Well good golly gosh, what a week we’ve had!  Let me tell you a tale of some serious tea excitement. Last Sunday we took a punt on something – we’re not normally the gambling type, but every Sunday evening a certain Mr. Theo Paphitis of Dragon’s Den hosts a small business competition on Twitter called #SBS or Small Business Sunday. So we thought we’d tweet Theo about The Gilded Teapot – and we could hardly believe our inbox. After an evening of general pottering around I checked our emails, and there it was – “You were re-tweeted by @TheoPhaphitis”. He likes good tea! Top chap. All incredibly humbling. Thank you, Theo! Anyway, back to what’s been going on in Dorset. 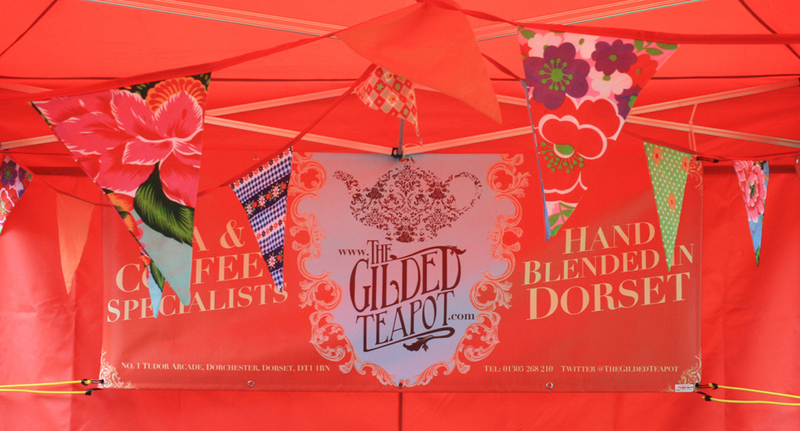 Now that everything has thawed and spring is beginning to… spring, we thought we’d venture out to the wonderful Anonymous Travelling Market with our stall for the very first time. 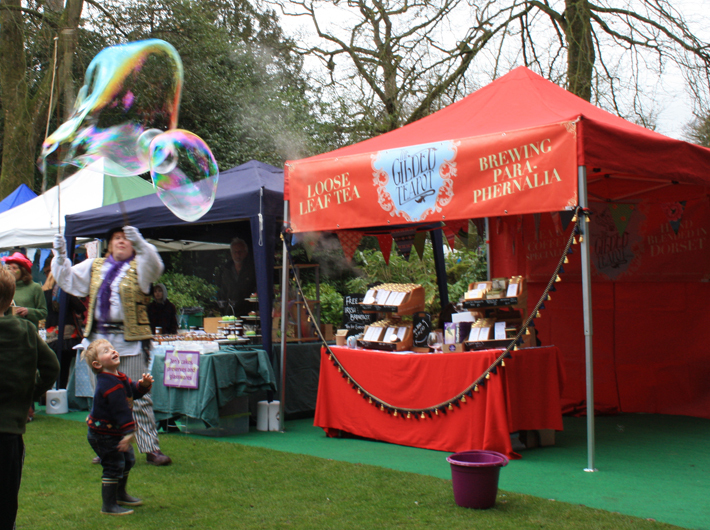 It was a brilliant day out – music, food, giant bubbles and plenty of free tea to celebrate St. Patrick’s Day, and all in the gorgeous surroundings of the Larmer Tree Gardens in North Dorset. The next market is on April 14th 2012 at Wincanton Racecourse – looks like its going to be a stonking day! You can find out more on their website right here. And before I have to dash, there’s just enough time to tell you about an excellent day we had at the London School of Coffee levelling up our skills on their advanced barista course – watch out Dorchester, our takeaways just got even better! If you see us tinkering around with stopwatches, small electronic scales and equations, don’t be alarmed – we’re working on the science and art of espresso making to bring you the perfect shot. Its absolutely fascinating. 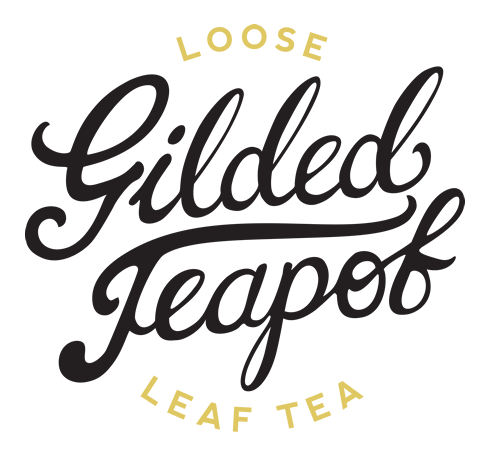 Until next time, tea and coffee lovers!